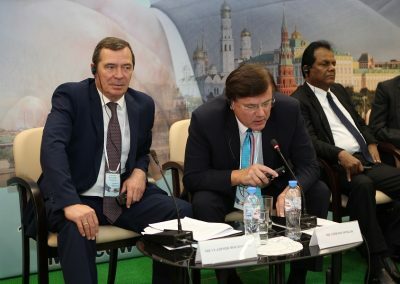 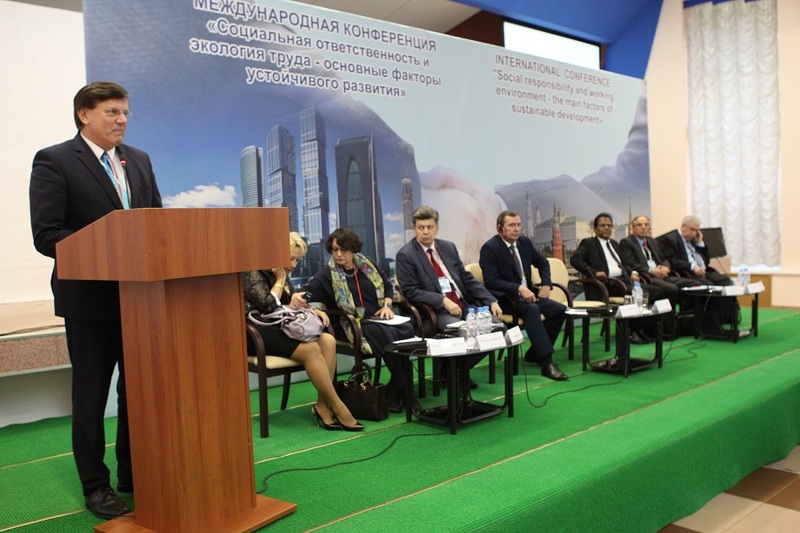 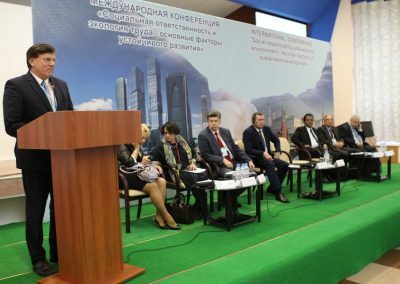 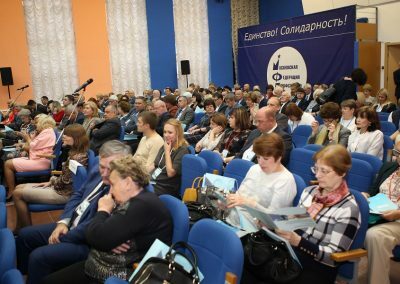 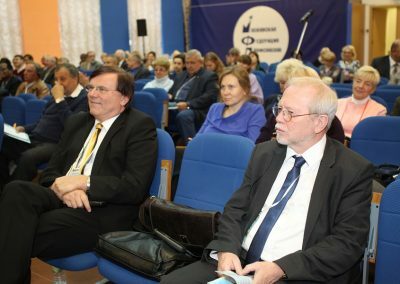 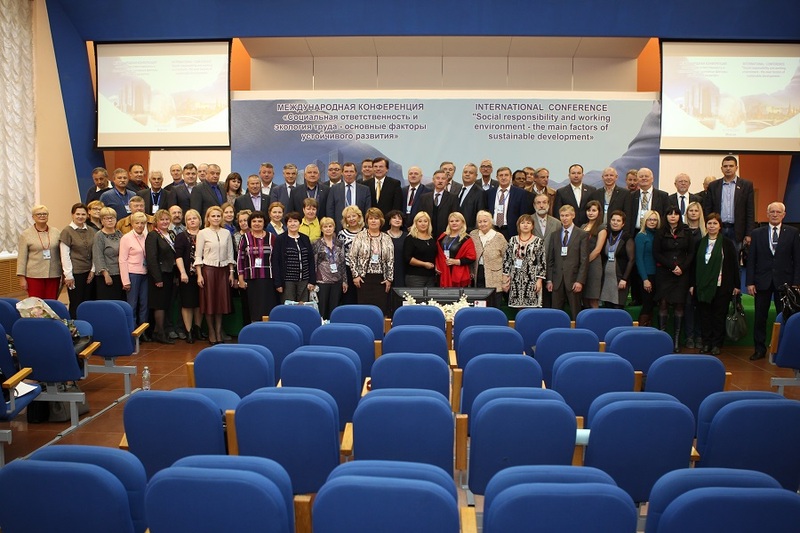 This year’s International conference focused on “Social responsibility and working environment – the main factors of sustainable development” and welcomed more than 260 delegates from the executive and legislative authorities of the Russian Federation, the Moscow municipality, the Moscow Trade Union Federation, the Federation of Independent Trade Unions of Russia, Social partners and business, the education institutions from Moscow and Russian regions and representatives from international VET organisations such as EVBB and members of EVBB from Austria (BBRZ Group), Greece (DIAN) and Sri Lanka (INTEC Asia Campus). 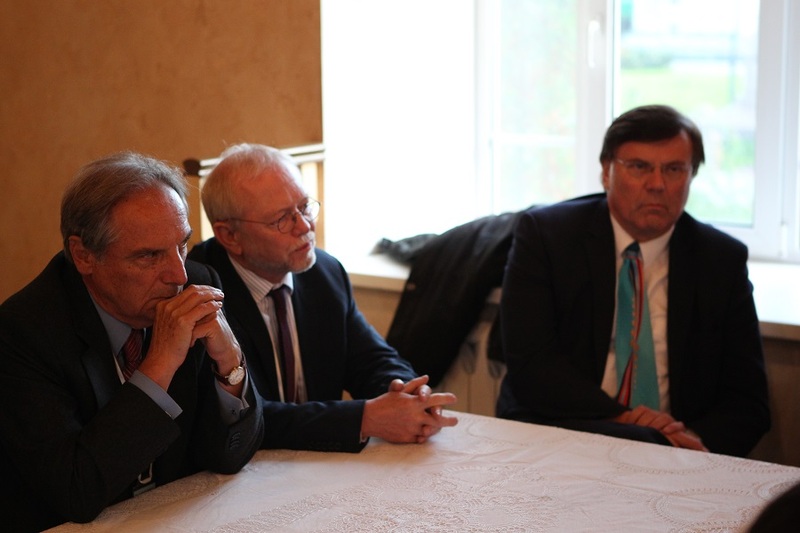 The EVBB itself was represented by its President, Thiemo Fojkar, and Secretary General, Horst Dreimann. 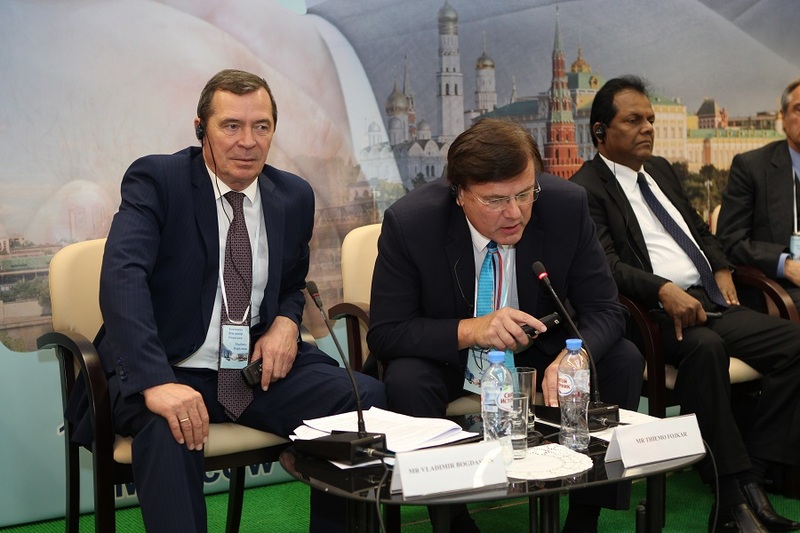 In the framework of the conference, round tables focused on the protecting of workers’ rights. 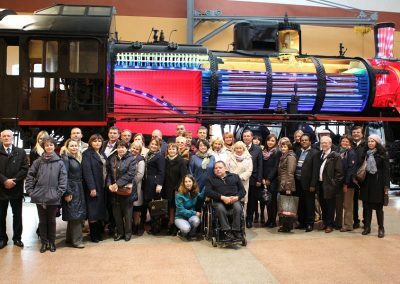 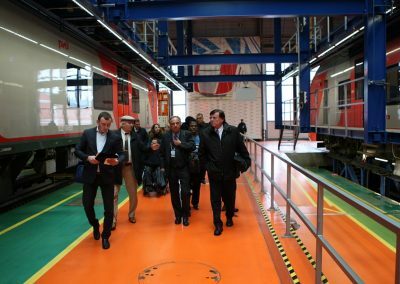 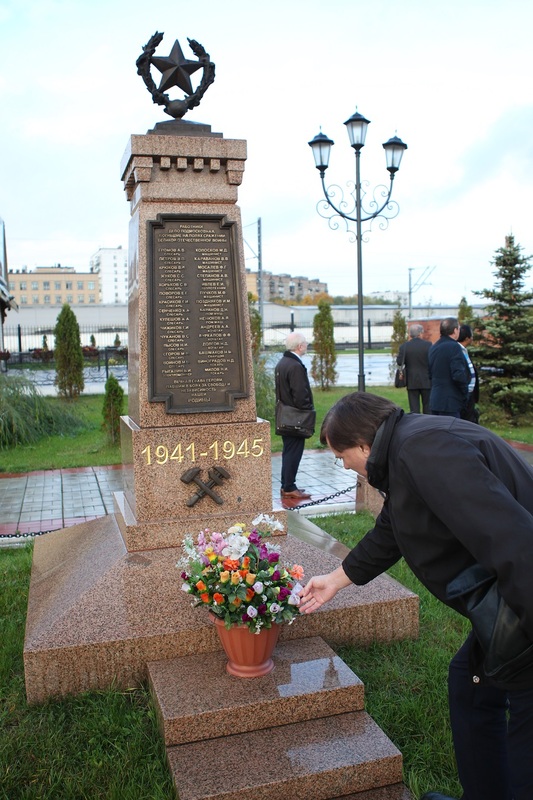 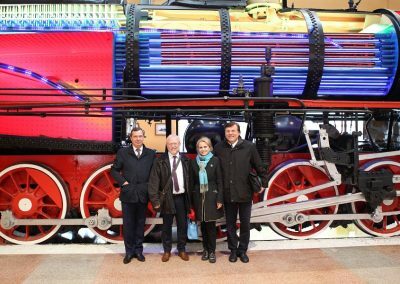 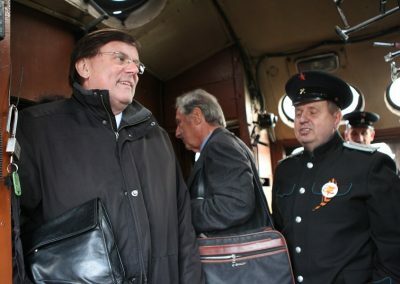 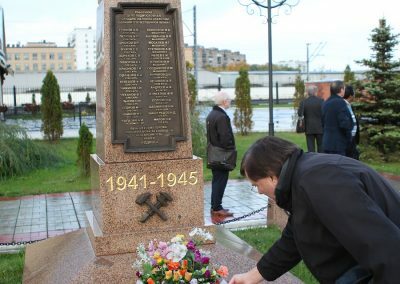 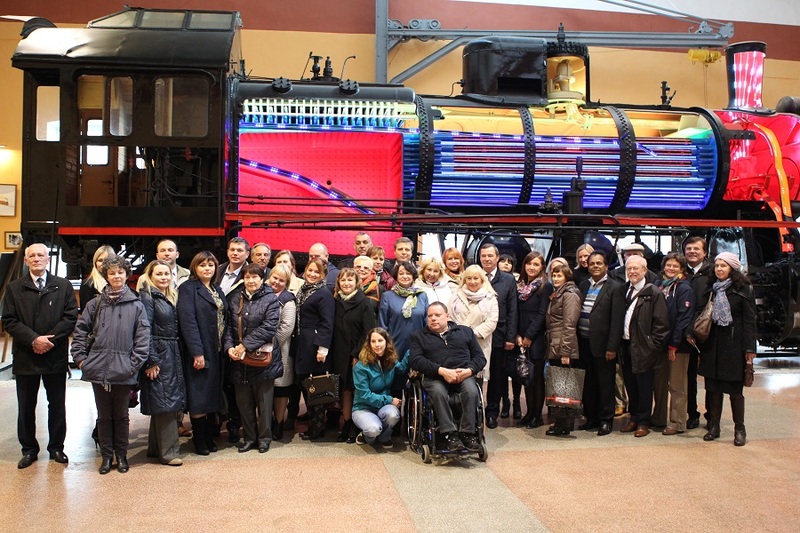 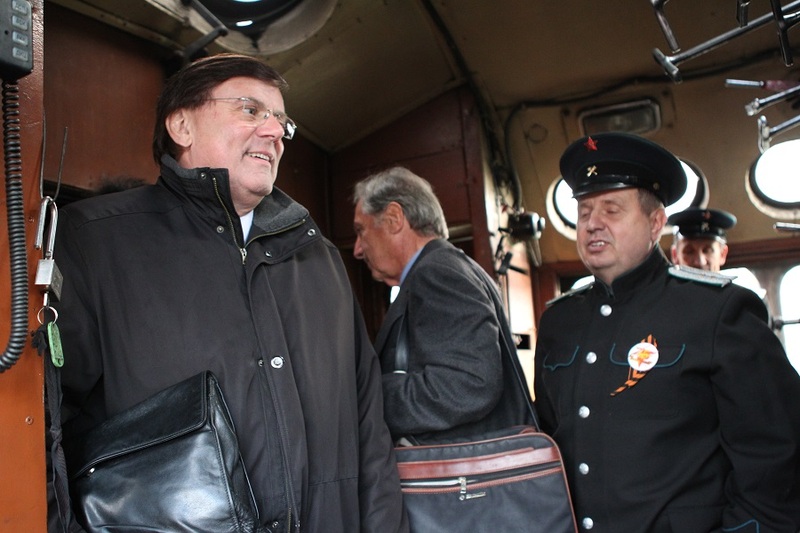 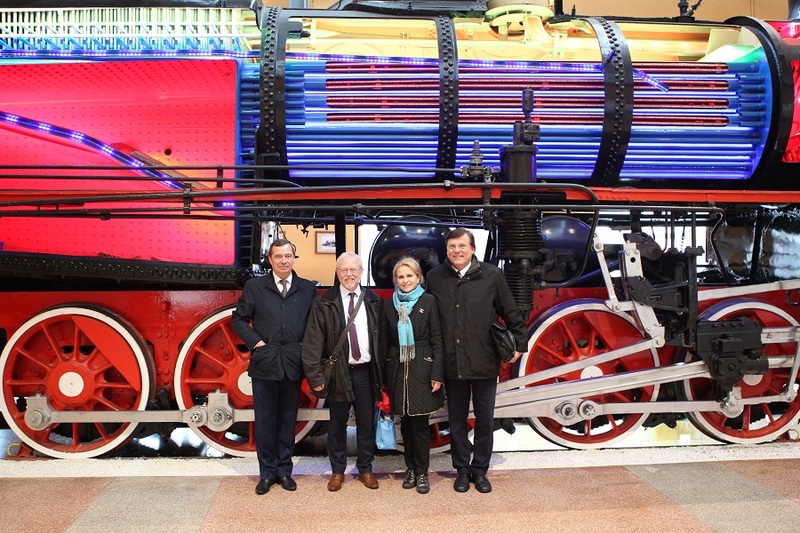 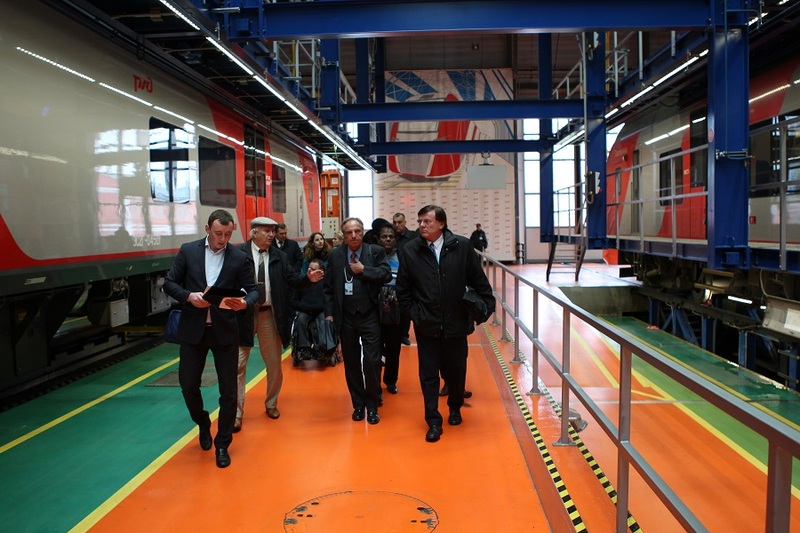 One of the highlights was an excursion to the Moscow Railway Depot which informed the conference attendees on both high level products such as the Moscow underground repair workshop and the history of Russian steam engines – excellently exhibited by an open and indoor door museum. 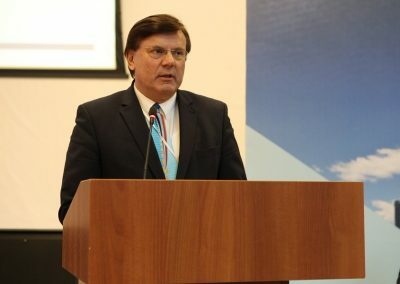 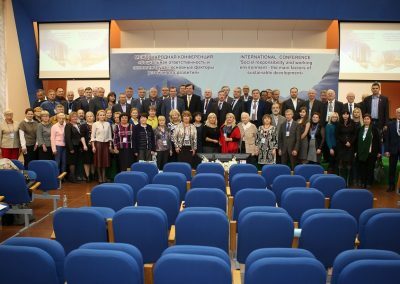 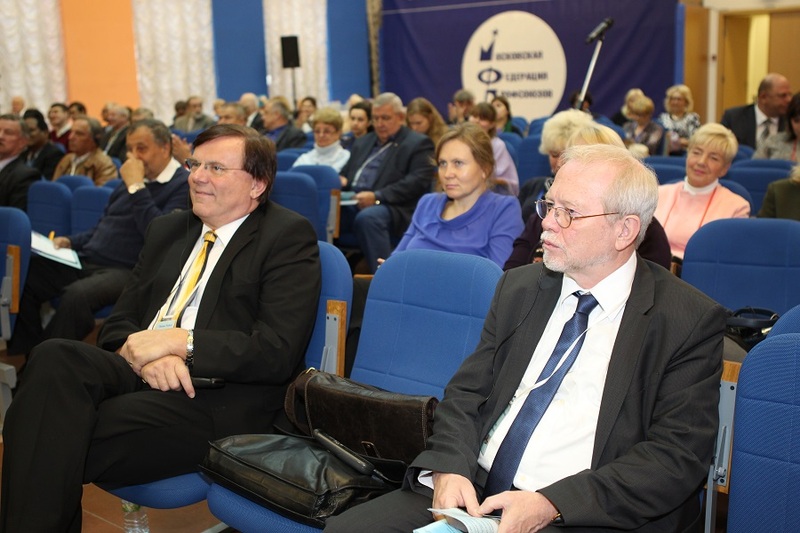 The conference ended with the adoption of the “participants Resolution”.